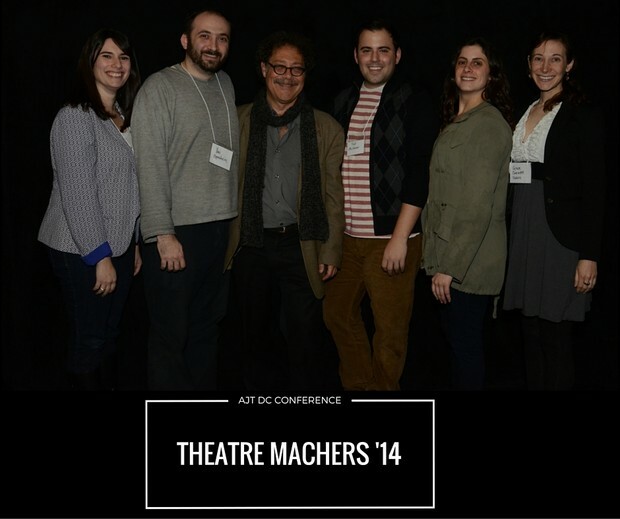 The Playwrights’ and Solo Performers’ Showcase, a juried showcase, is calling for scripts and performances reflecting Jewish heritage, identity, culture, ethnic, and/or spiritual content, however it is defined by that theatre-maker (10-minute selection). For the complete submission process and deadlines, see the AJT Conference page at http://afjt.com. 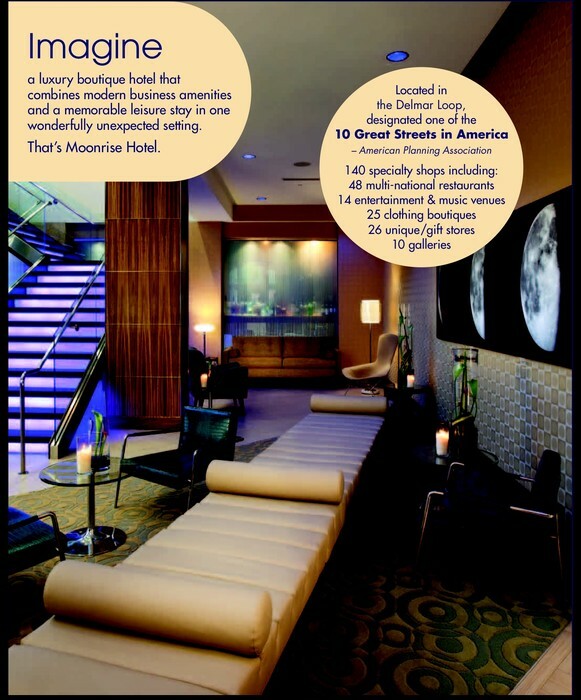 We are pleased to offer rooms for a very discounted rate in St Louis at the Moonrise Hotel, a very chic boutique hotel. The special conference rooms are for a limited time only and a limited number, since we have to release any rooms we have not booked by a certain date in order to not incur a penalty. Please book as soon as possible. 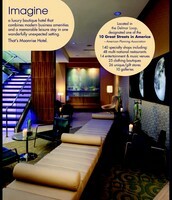 The rates for the conference dates April 3 - 6 are $129 - $139 per night depending on the size room. 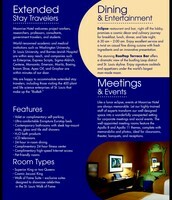 If you plan to stay before or after the conference the rates go up about $40 - $50 more per night. 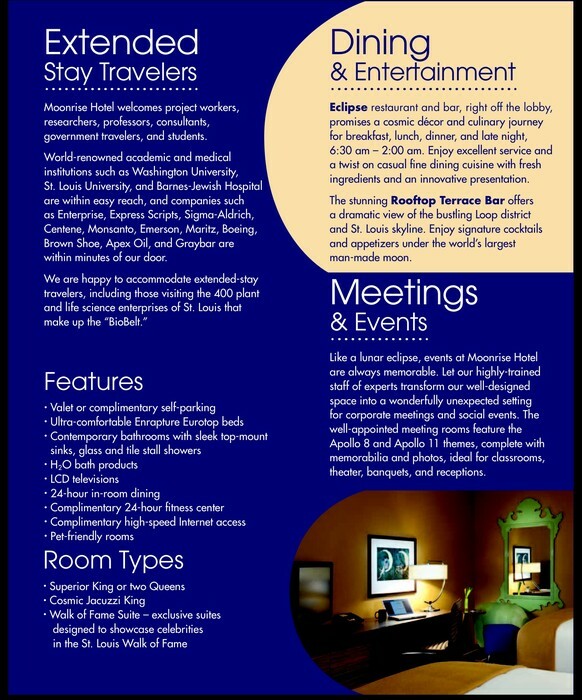 Any reservations received after February 5 will be subject to availability and may not be at the discounted group rate. 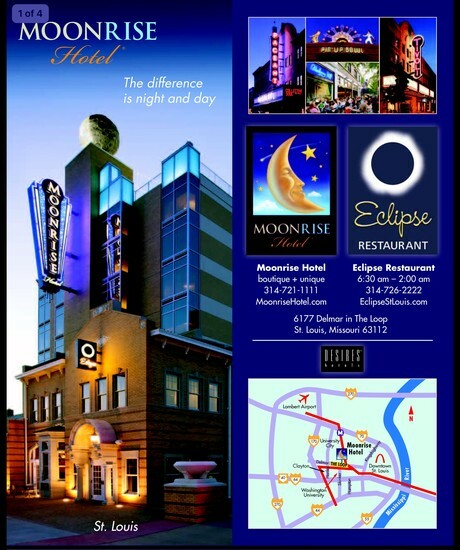 Going to www.moonrisehotel.com and filling in the appropriate reservation information on the left side of the opening screen. In the box labeled “Group Code” fill in your booking code, which is jewishtheatre16 and the reservation will be made at your discounted rate. 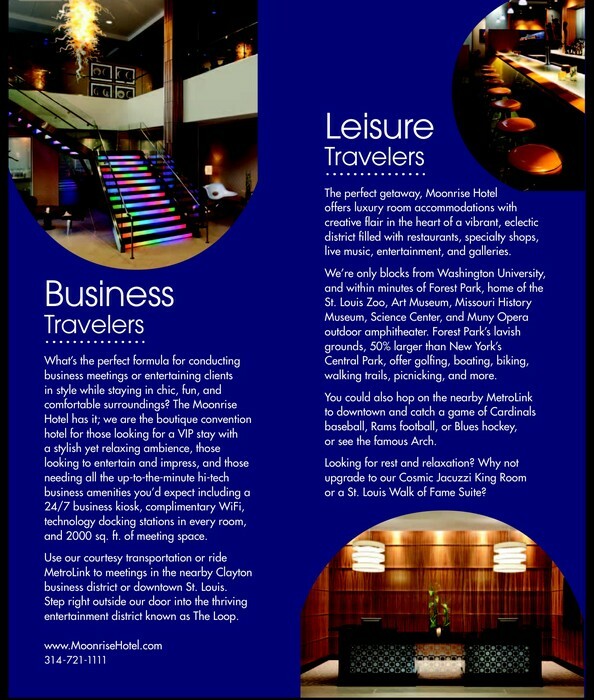 Emailing our reservations department at Reservations@moonrisehotel.com. 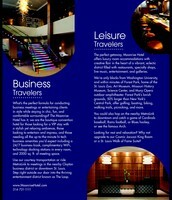 Always feel free to email me and I would be happy to take care of your reservations. Ex Officio non-voting: Moti Sandak, Ellen Schiff, Robert Skloot. Honorary Member - Theodore Bikel (deceased). Immediate Past President, Mira Hirsch. Coordinator, Eli Taylor.